Hours of Operation: Museum visitation by appointment. Please call. 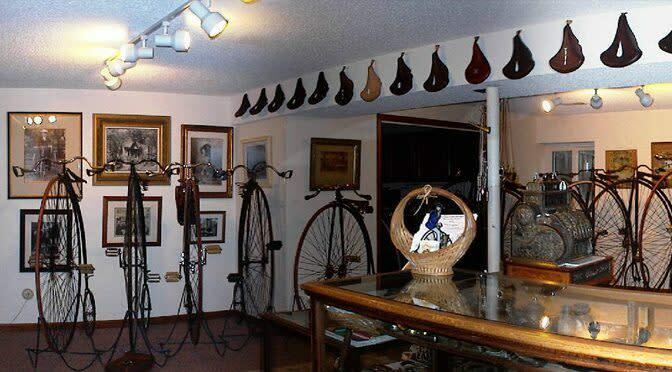 The Sustainable Museum of Sustainable Transportation. 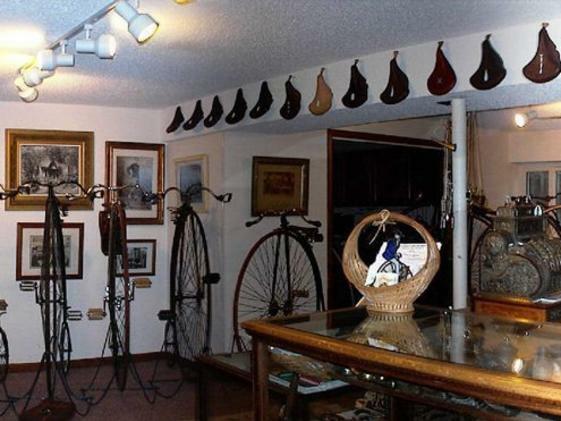 Historical bicycles and memorabilia.